Therapeutic massage is a general term that describes any type of massage modality that helps relieve pain, reduce stress, and work on a specific problem—such as a frozen shoulder. People tend to assume therapeutic massage means deep tissue massage, and that they will get a very strong massage. 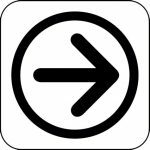 Therapeutic Massage, Pain / Stress Relief in Santa Barbara, Goleta, Ca. Therapeutic Massage Therapy is defined as the mobilization of soft tissue (such as muscle, fascia and body fluids) to restore normal systemic and bio-mechanical/functional use. 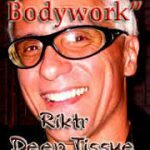 It can be used to assist in the treatment of most musculo-skeletal and associated problems, and regular Therapeutic Massage Therapy results in improved circulatory, lymphatic and neurological functioning. 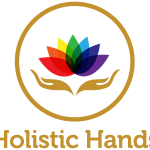 Read More Therapeutic Massage, Pain / Stress Relief in Santa Barbara, Goleta, Ca. Muscles might be the richest benefactors of a massage, but, most people report a feeling of pure relaxation, reduced anxiety, enhanced attentiveness, and improved mood following a massage. Research continues to support the health benefits of massage therapy for pain management. 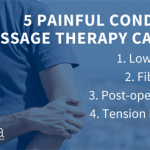 Find out how massage therapy can help these five painful conditions. 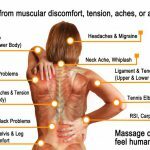 Most massage techniques are designed to promote pain relief, stress reduction, and improved movement in daily living. Therapeutic massage has been shown to improve joint flexibility, relieve lower-back pain, and stimulate the release of endorphins.